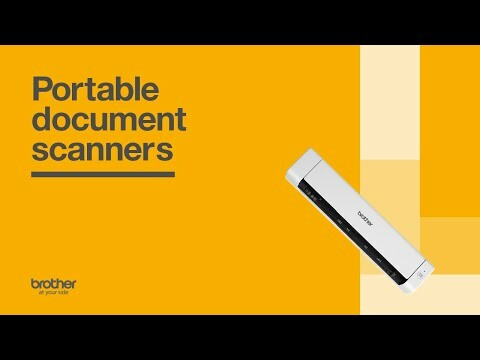 The lightweight, portable DS-620 scans documents up to A4 as well as items like plastic ID cards and receipts. Easily powered via USB port and both Windows and Mac compatible, the DS-620 scans a page in just 8 seconds at 600dpi. And the professional software bundle supplied as standard means you can manage, edit and share it all simply. Offering true PC free scanning, scan from wherever you are straight to the Cloud via your smartphone or tablet device.